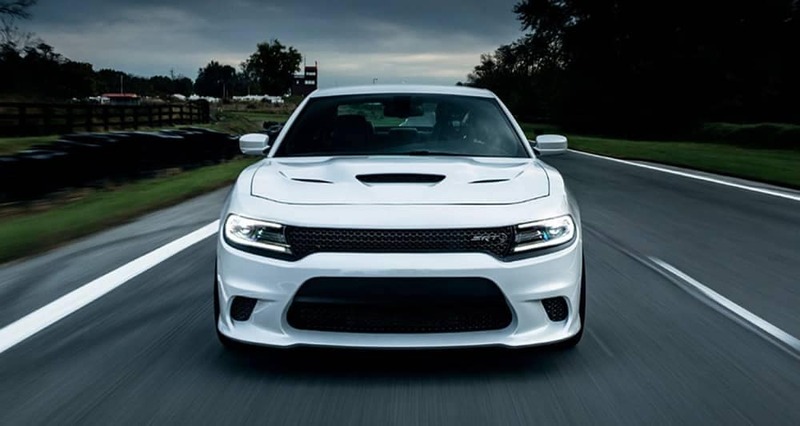 Thanks to the Dodge Charger’s heritage as a classic American muscle car, it’s able to outperform the Genesis G80. 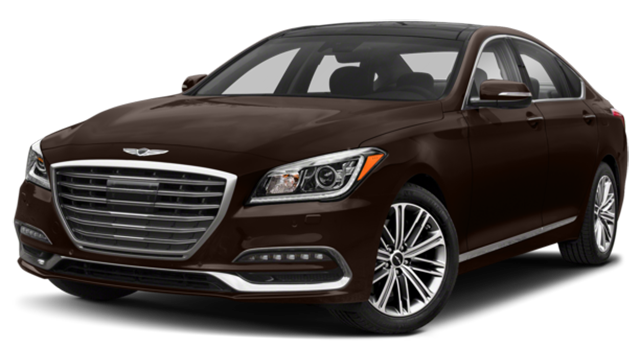 If the base trim is more your speed, you’ll be glad to know that it starts at just $28,995, while the Genesis G80 starts at $41,750. 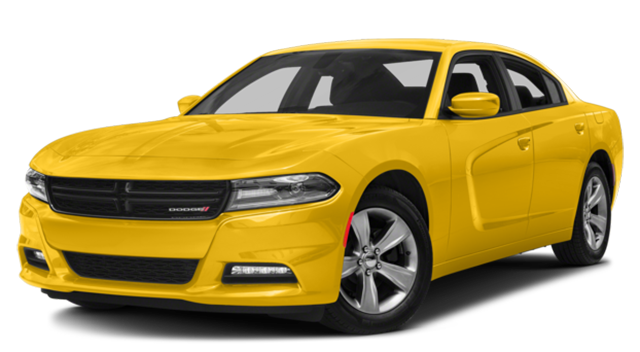 Sadly, none of these are available in the 2018 Genesis G80. 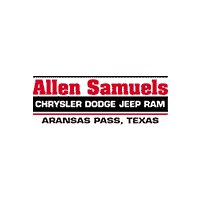 Check out the new Dodge Charger inventory at Allen Samuels CDJR of Aransas Pass to find your ideal model. 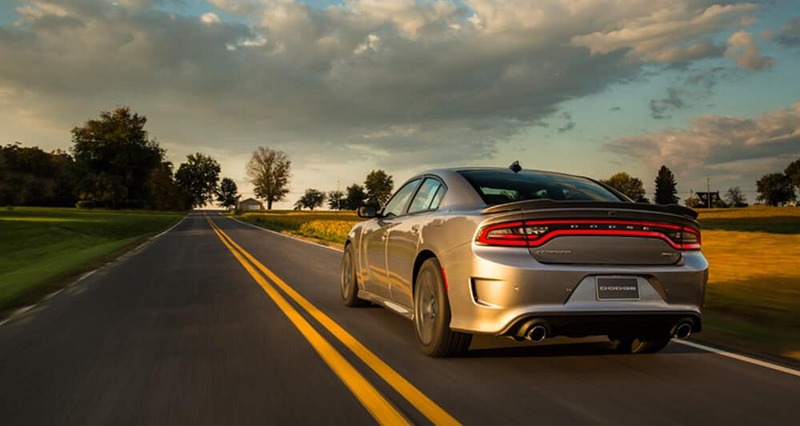 Compare the high tech Dodge Charger to the Chevrolet Impala and Ford Taurus, then schedule a test drive at Allen Samuels CDJR of Aransas Pass.